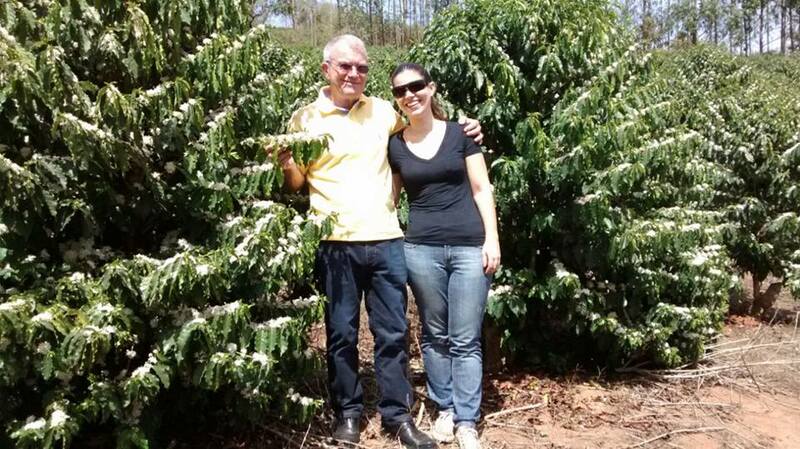 Inherited by Regina Lúcia Dias Villela and expanded by her husband, Edmo Junqueira Villela, now in the 4th generation, Fazenda Nossa Senhora Aparecida has more than 65 years of history and has won the grand prize for a natural coffee produced in Brazil: Cup of Excellence, in 2013 with an average score of 92.22. 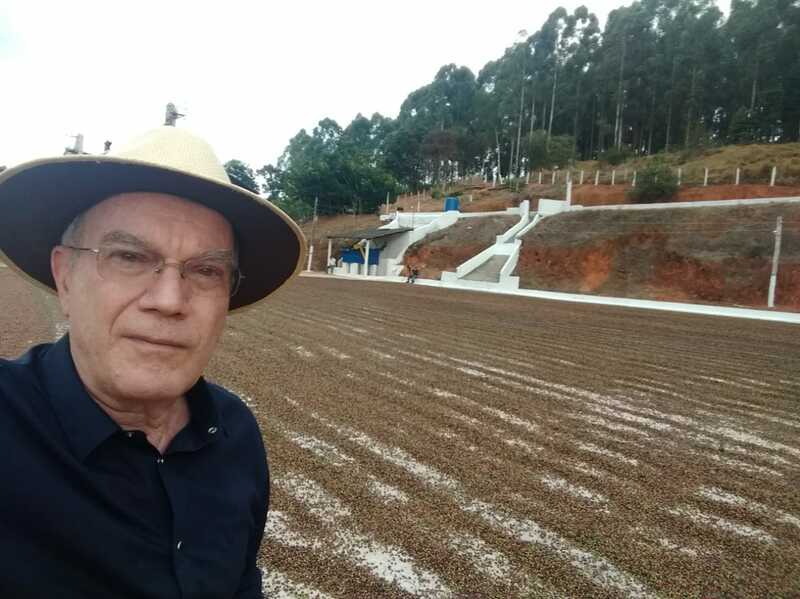 Since then, the coffees produced by the family have always placed among the finalists in Cup of Excellence and also in regional quality competitions held by Mantiqueira de Minas, Cocarive and Coccamig.Located in a privileged region of the Mantiqueira de Minas mountains, in the city of Carmo de Minas, the farm brings together great climate and temperature, which together with good post-harvest practices are essential for producing the best coffees in Brazil and in the world. Roney, Ticiana, Cínthia and Cláudia Dias Villela are the children of Regina Lucia Dias Villela and Edmo Junqueira Villela, who have run Fazenda Nossa Senhora Aparecida for years. 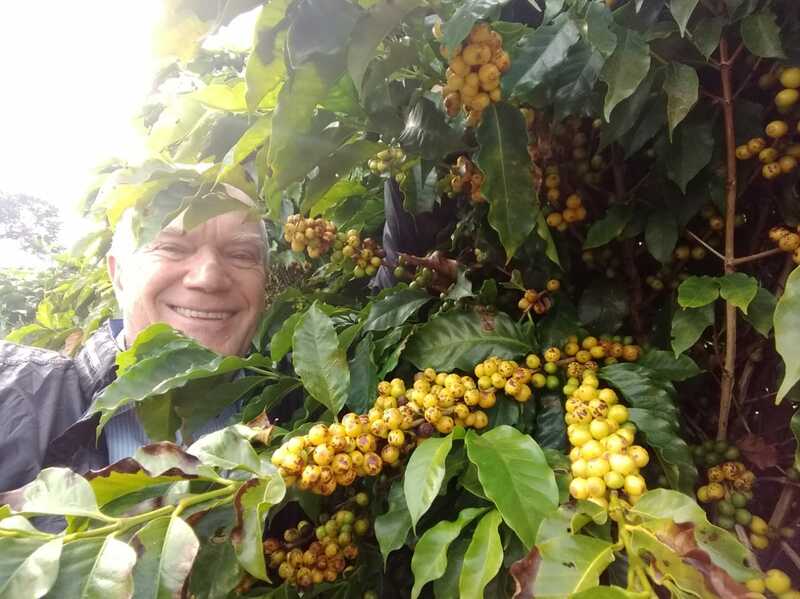 Great care is taken during planting, selecting the best varieties for productivity and quality, a consolidated highlight of the Mantiqueira de Minas region. Warehousing and final processing are handled at Cocarive’s facilities. 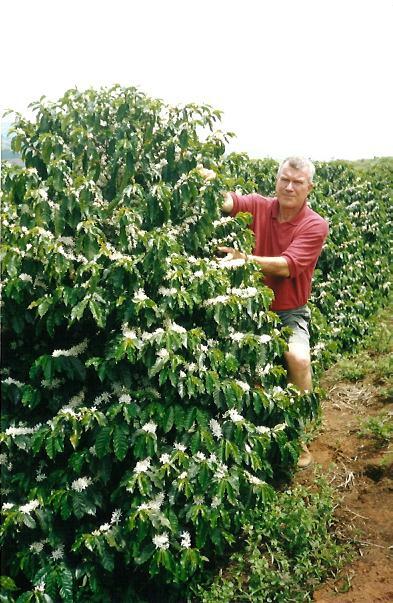 The harvest from the best plots is selective and only ripe coffee cherries make up this lot. 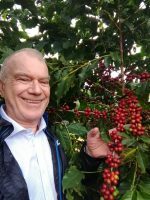 The coffee is taken to the patio soon after the harvest and care is taken to avoid contact with rain. 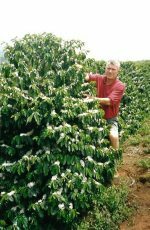 The coffee is raked frequently for uniform drying by Ivanil, the worker who is responsible for the wet mill, patio, mechanical dryer and milling. The producers’ goal is continuous improvement, to producer and commercialize coffee that satisfies the most demanding standards of potential partners around the world.Finally, Fazenda Nossa Senhora Aparecida is the main production point of a micro-organization that involves production (and several forms of partnerships with other producers in the micro-region), trade, a roastery (Centro do Café Carmo de Minas) and export (CQT Coffees). The main concern is always the search for excellence through the quality of the coffees and good relationships with workers, partners and clients.Roney is Edmo J Villela and Regina Lúcia Dias Villela’s eldest son.Shortly after graduating, almost 20 years ago, Roney returned to Carmo de Minas to realize a dream: to work with specialty coffees.Since then, in addition to working with production on the farm itself, he has developed several forms of partnerships with producers in the Mantiqueira de Minas region, always using Fazenda Nossa Senhora Aparecida as the support base during the several phases of processing of the lots. 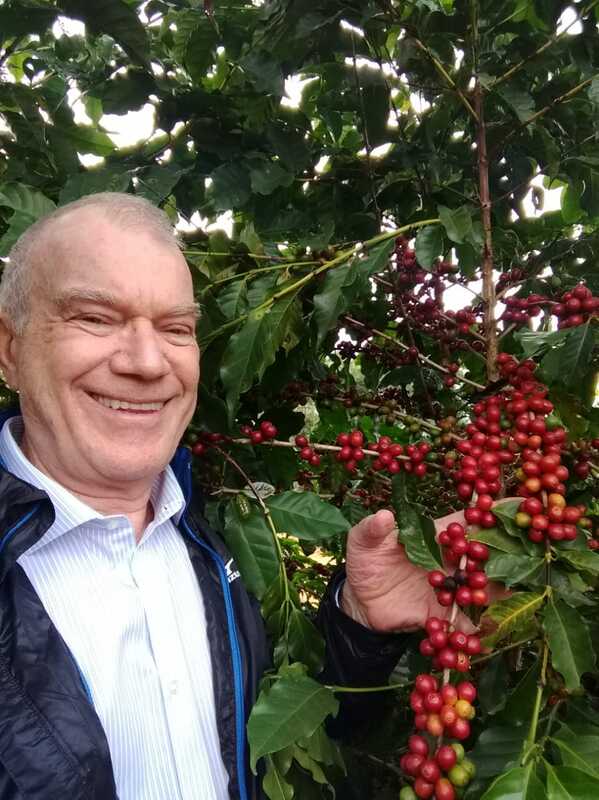 The focus is always to enable the production and perfection of production models and to commercialize the specialty coffee lots from the region.